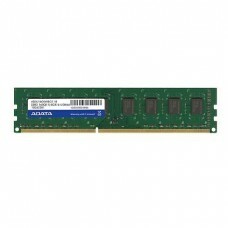 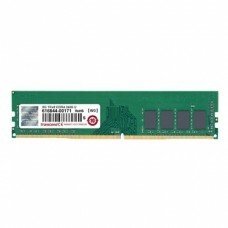 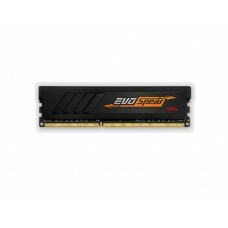 GeIL PRISTINE 8GB 2400MHz DDR4 Single Channel Pristine Series incorporates high stability, performance and value in one. 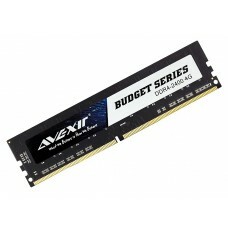 Covering the most popular DDR4 speeds and capacities, the Pristine Series is available in single and dual channel retail kits. 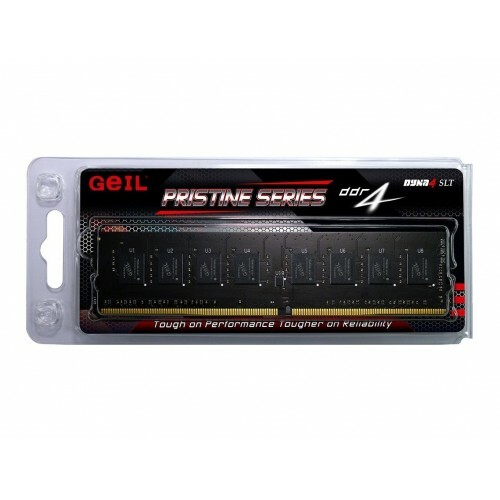 Like all other GeIL DDR4 memory series, the Pristine Series is thoroughly tested with GeIL’s own DYNA 4 SLT tester for maximum compatibility and reliability on the latest DDR4 chipsets.